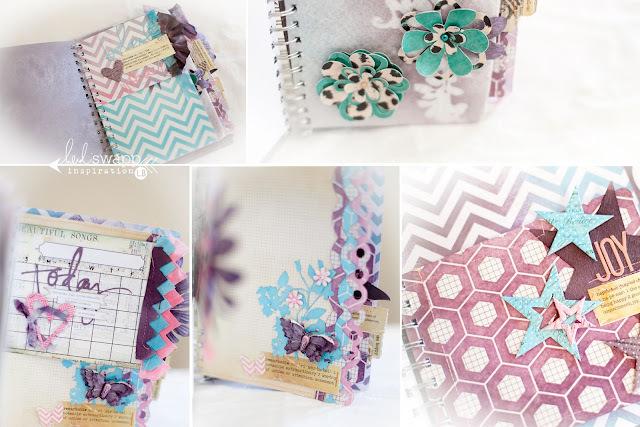 colorshine bliss : my art journal. 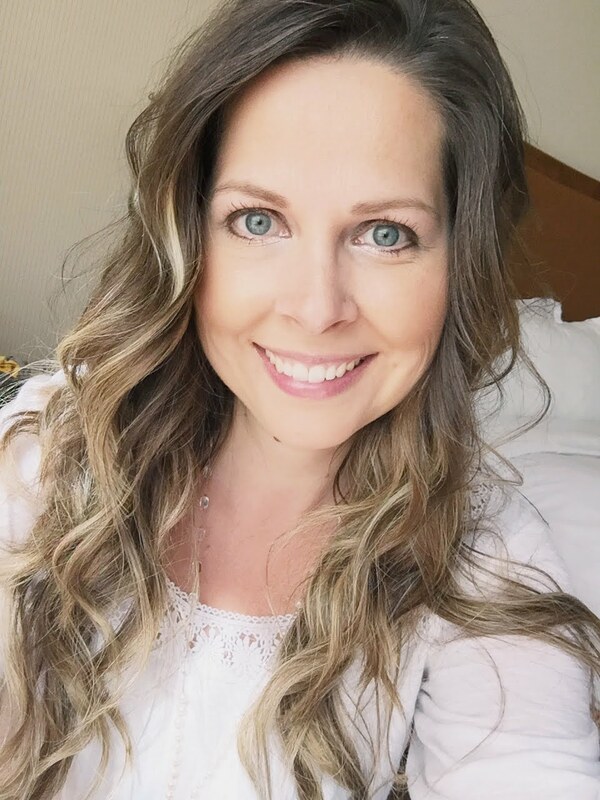 it was the perfect opportunity to play, get creative and have some fun experimenting, enjoying and indulging myself with the BEYOND FABULOUS Heidi Swapp Colorshine. I really do not think it can get ANY better than this. The stuff is pure magic, in more ways than one. 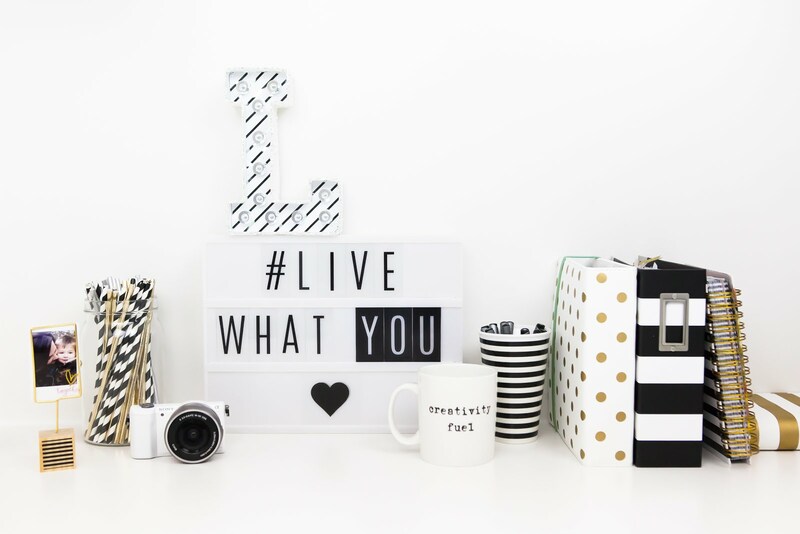 My intention and goal with this project was to simply celebrate art and creativity while simultaneously displaying just how many ways you can customize different elements and embellishments with colorshine. It is truly endless and I know that I have just skimmed the surface with it's potential when I created this project. However, I think it is a great start! 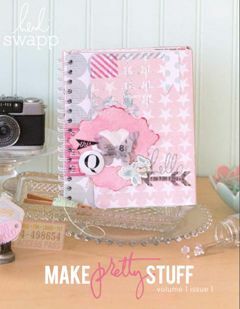 I used the plain chipboard Heidi Swapp Memory File for the "base" of my project. I simply just added Tropicana Teal Colorshine directly onto the chipboard and this is how brilliant it covered the chipboard. It coated so evenly, so brightly that at first I was in shock. The best part was that the chipboard was not even soggy or wet and dried quite quickly. I cannot get over how amazing the color is, and how shimmery the finish. Just beautiful. I LOVE this color. 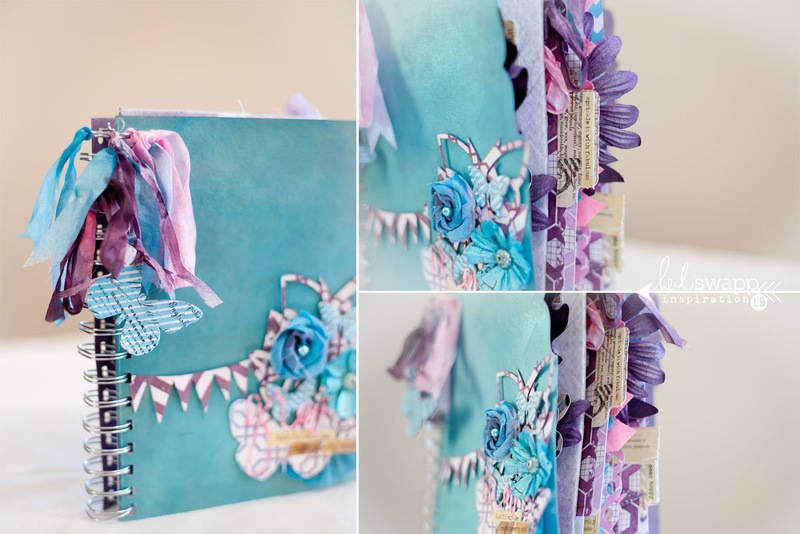 I then embellished the outside with chipboard elements from Pink Paislee, and customized some die cuts that I had cut out with my Silhouette Cameo. I cut them out using Heidi Swapp Color Magic paper and then misted them with Heid Swapp Colorshine in Amethyst. The banner is also a Heidi Swapp Digital file that I had also cut out with my Silhouette Cameo. The flower embellishment is from the Pink Paislee Artisan elements collection and the rosette I handmade myself just by using colorshine on some satin polyester fabric and rolling it tight. The inside of my album really had no direct plan. I just played and misted and played some more. I added in Heidi Swapp Definition Sentiment Strips as well as her signature handwriting which were all cut out with my Silhouette Cameo. I really cannot get enough of this machine either. 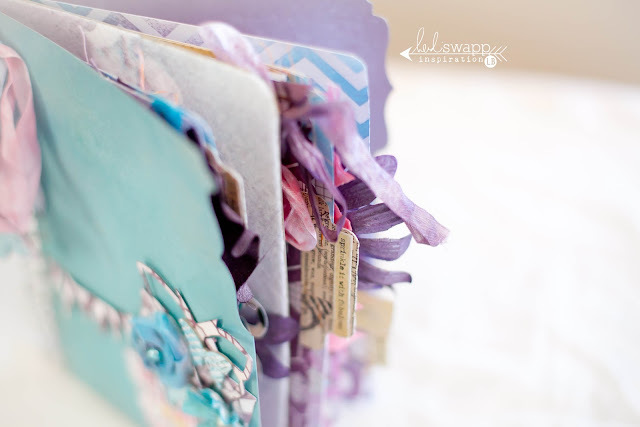 :) I also used Tropicana Teal, Amethyst and Primrose Colorshine on some seam binding ribbon throughout my album as well. 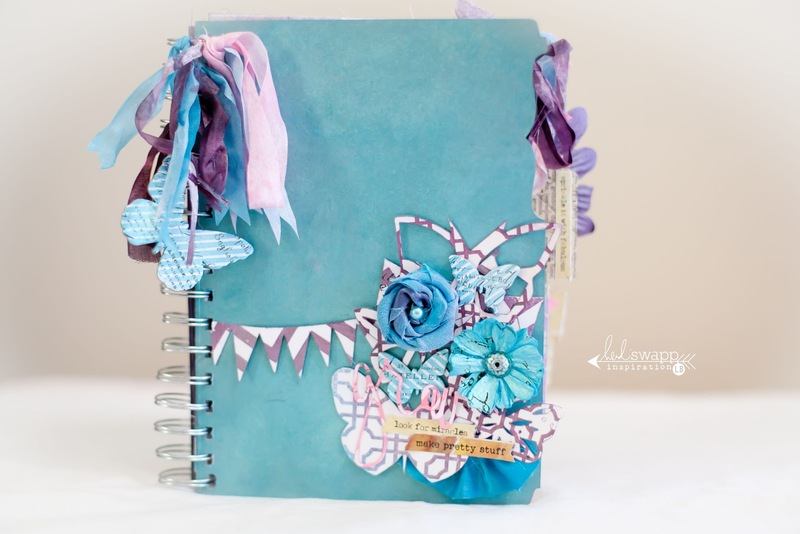 I binded my entire project together with my bind it all and I just love looking through it and seeing all of the fabulous elements that I created. 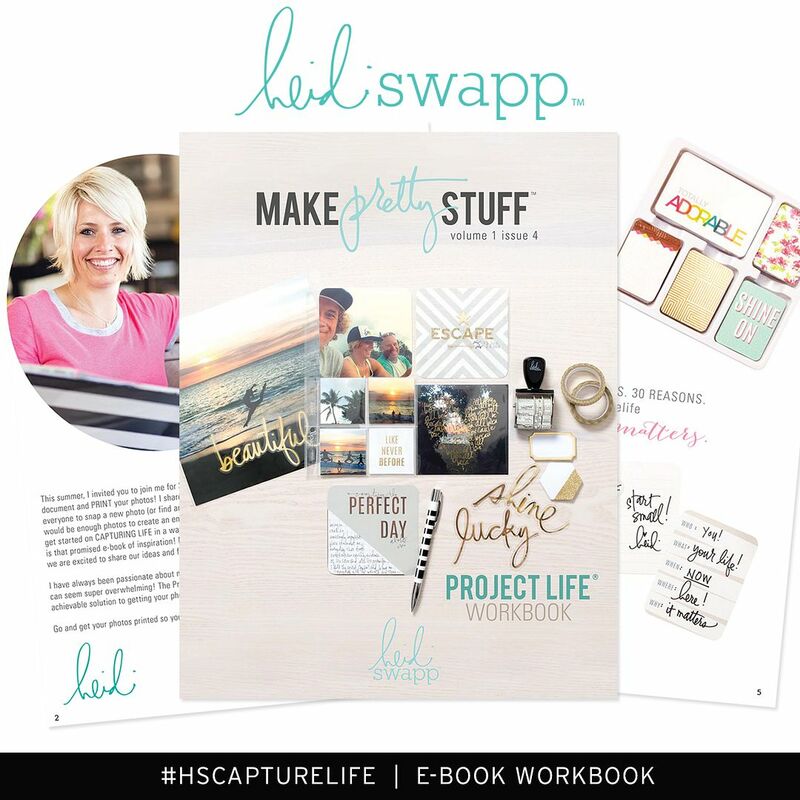 It makes the project so much more personal and one of a kind which I think is wonderful about the Heidi Swapp Colorshine. Right now it sits in my studio as an inspiration piece, but I cannot wait to use this book to house some photographs, quotes and other random bits I love. It also reignited some creative spark in me as well, which we can always use now and again. This project is only the tip of the ice berg in showcasing what Heidi Swapp Colorshine is capable of or what it's creative possibilities are. I cannot wait for the rest of the week as the other members of the Media Team inspire you with other colors from the collection and different projects. Be prepared! 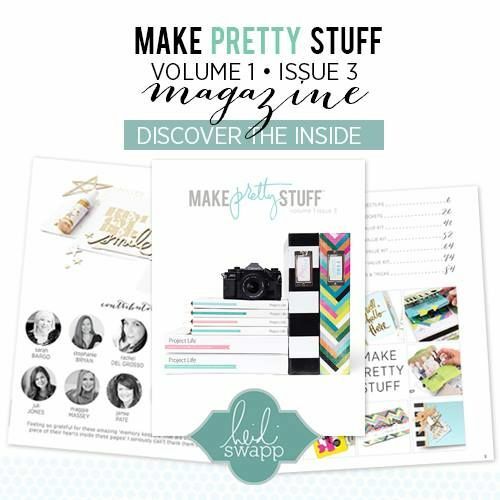 It is going to want you to make pretty stuff! And get your hands on TONS of colorshine. you are right about that last statement. even colors you would not think to try, you just have to experiement with them. and they truly do always amaze how gorgeously shimmery they are. beautiful mini, lindsay. you have totally inspired me to do an art journal. Oh my this is divinely amazingly incredibly stunning, your sweet details are just incredible, I could drool over this all day!